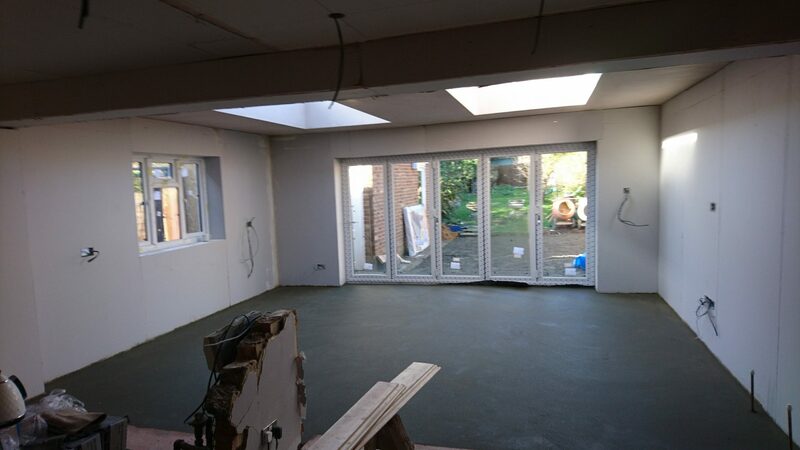 With a new baby on the way, our clients decided to renovate their 2 bedroom chalet Bungalow in Shenfield to a 4 bedroom family home with full loft conversion and Kitchen / Diner that was double the size of the original ground floor layout. 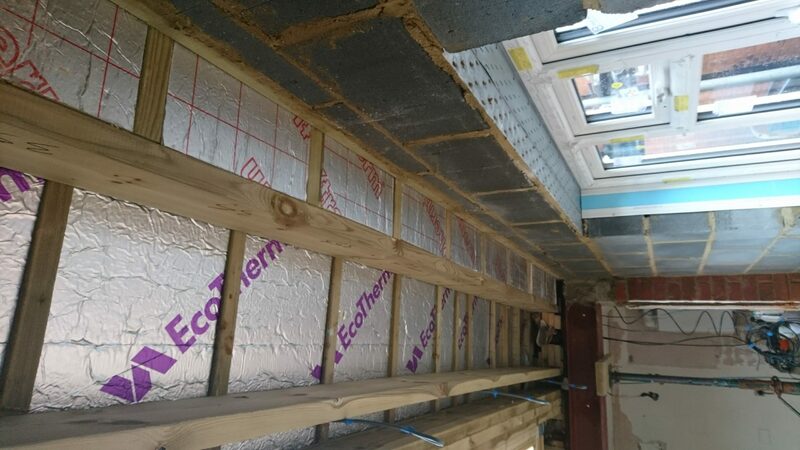 With one child already at home and another on the way they decided to add a rear box dormer and two small pitch roof dormers to the front of the property which gained them 2 double bedrooms an occasional single and new bathroom. 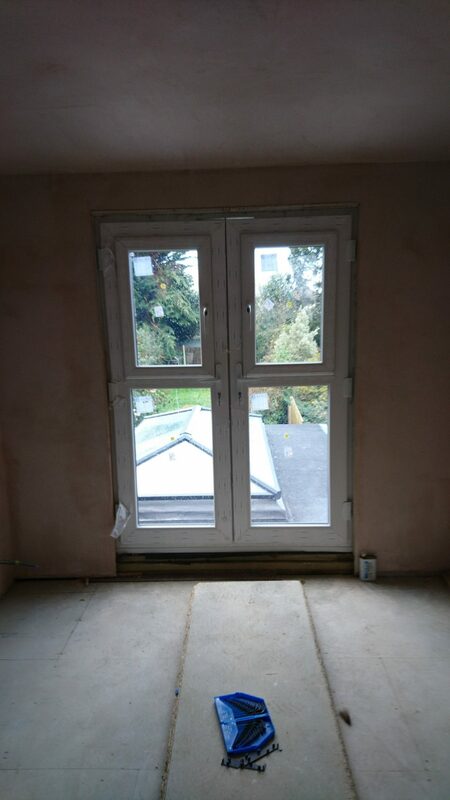 Downstairs we overhauled and expanded the original bathroom and carried out a large rear extention to give them a wonderful space for their family to make memories in in the heart of their home. 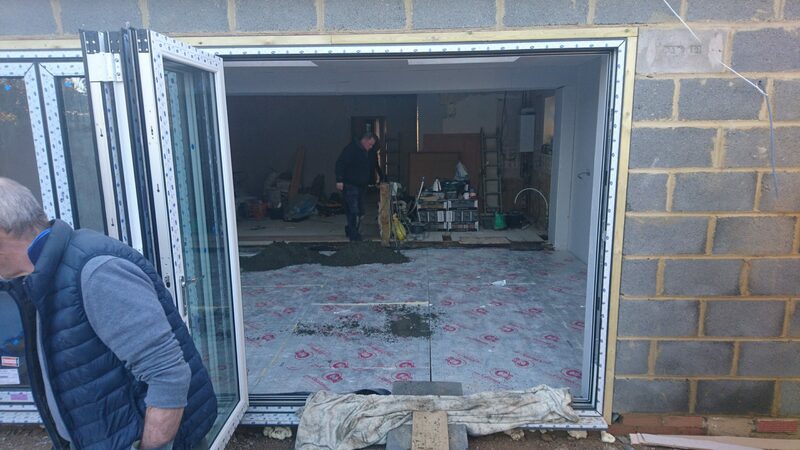 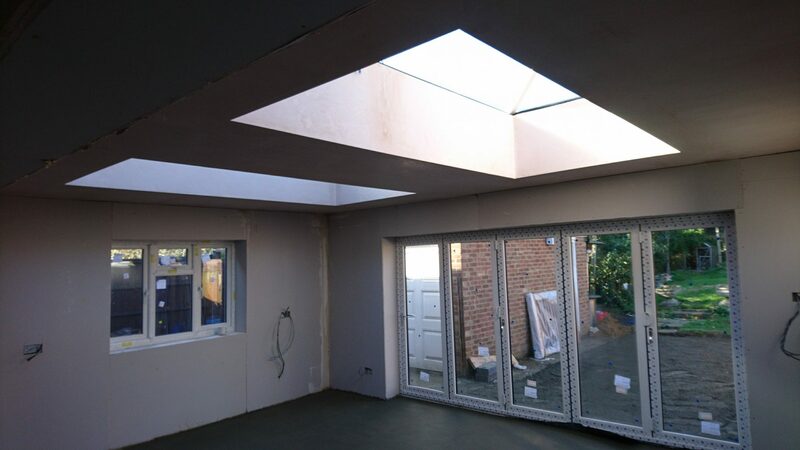 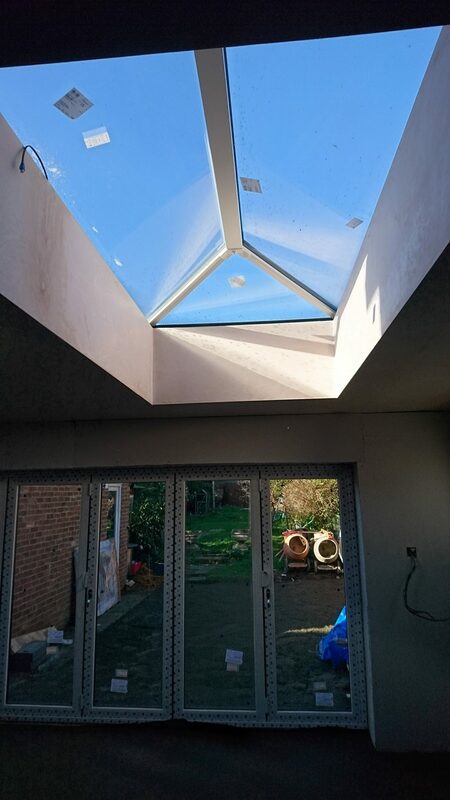 With the use of 2 Roof Lanterns to the new extention and a 5 panel bi-fold door system they maximised the natural light and brought the outside in allowing the space to feel even bigger and breath. 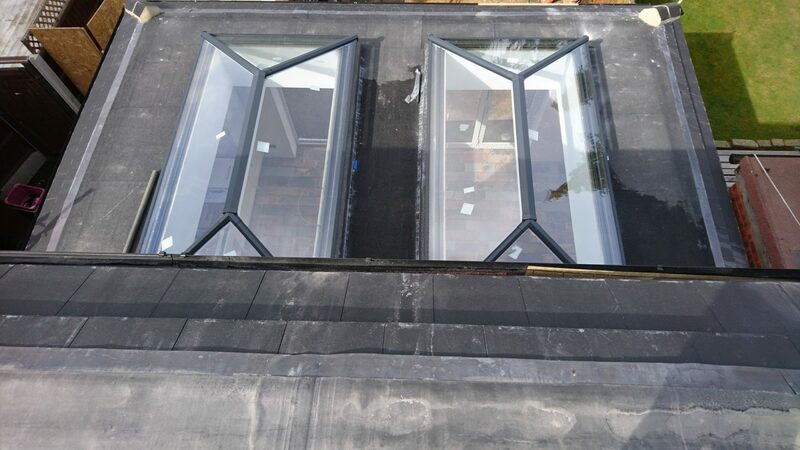 They finishes they chose throughout were modern and were complimented further by the natural light sources. 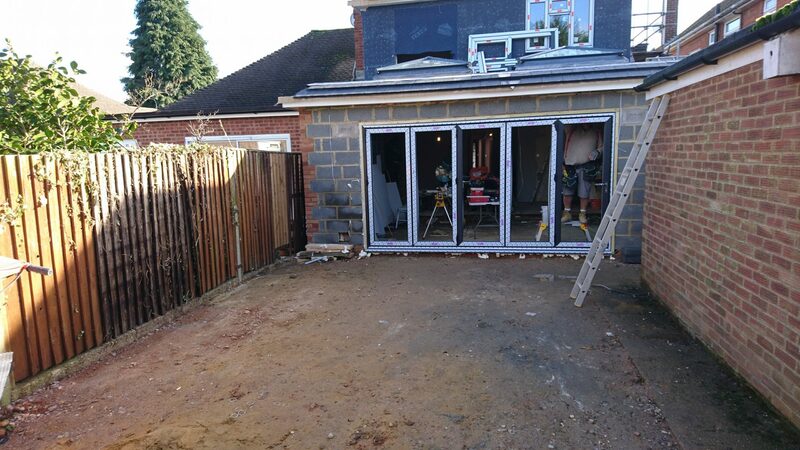 This project took 20 weeks from the commencement of ground works to completion just ahead of the families new arrival and the scope did evolve as we worked with the family to give them solutions and help deliver them a home that went further than the basic plan.